F.O.E. 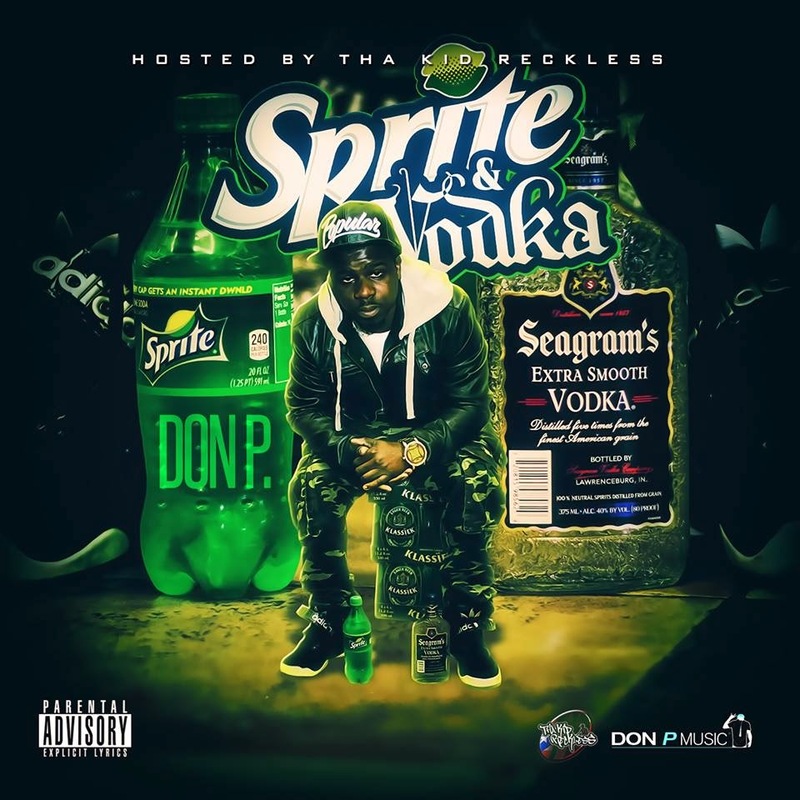 's lyrical assassin @DonP18 drops his latest mixtape titled Sprite & Vodka. Brooklyn born, by way of San Diego, California, Don P has been blessing the streets as of late, & his latest mixtape provides more than enough bangers to keep the masses satisfied. Be sure to peep the mixtape below. Promo video located after the jump.